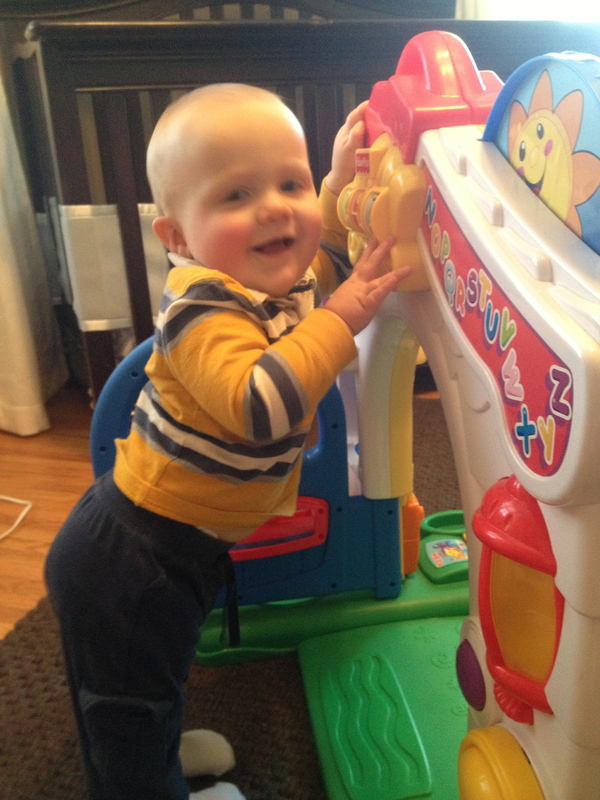 When I sit down to update this blog, I usually forget to write about how things are changing in our house. But things are always changing, ammaright? But we’re like frogs sitting in cold water set to boil: it’s sometimes hard to see the change ourselves. All of that to say: here are some new things that are happening around here. 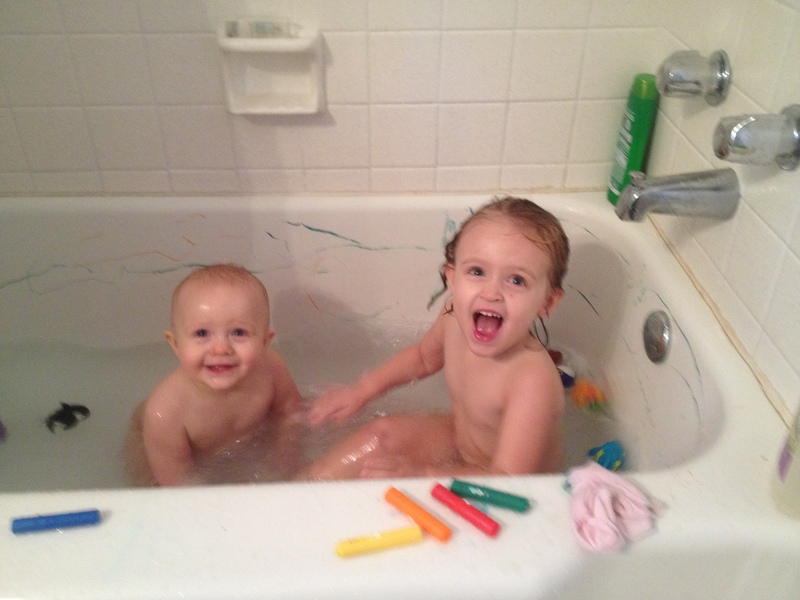 ZK and Reid now take every bath together. It’s their FAVORITE part of the day, no doubt. Reid splashes like it’s a game to see how much water he can get outside the tub. ZK tries her best to swim in it (picture her going from one end of the tub to the next, on her belly). And the water is cold by the time they get out. Good, solid sibling fun. Also, Reid has started pulling-up on everything. No more cough-drops or water glasses left on the tables anymore. But he still isn’t interested in walking. We know that most kids his age are walking, but he’ll get around to it when he wants to. My friend has a baby boy his same age, and we raced them crawling the other day; Reid won. If he wins at these competitions, why on earth would he would to be the slowest walker? I get it. He’s fast. Aaaaaand that’s why he makes it to the bathroom to splash his hands in the toilet before I can get there most days. 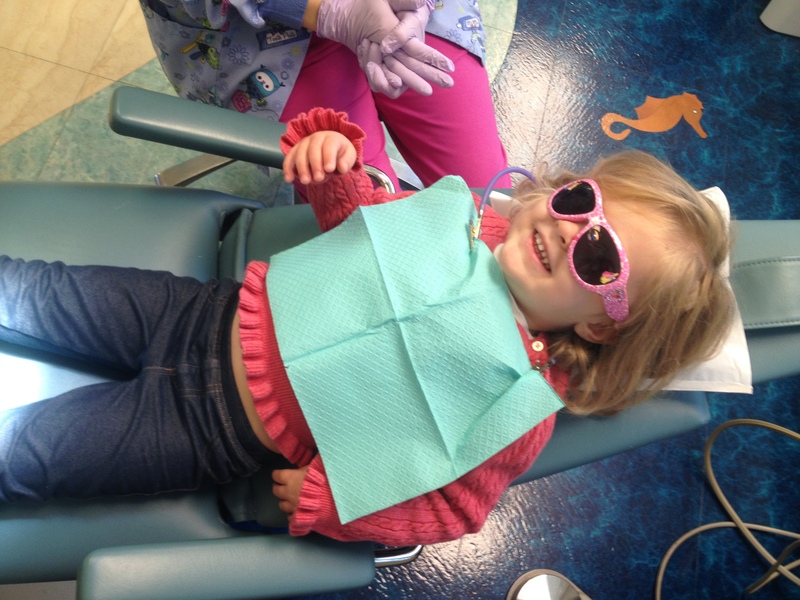 ZK had her first visit to the dentist. For whatever reason, she felt like she was on vacation. 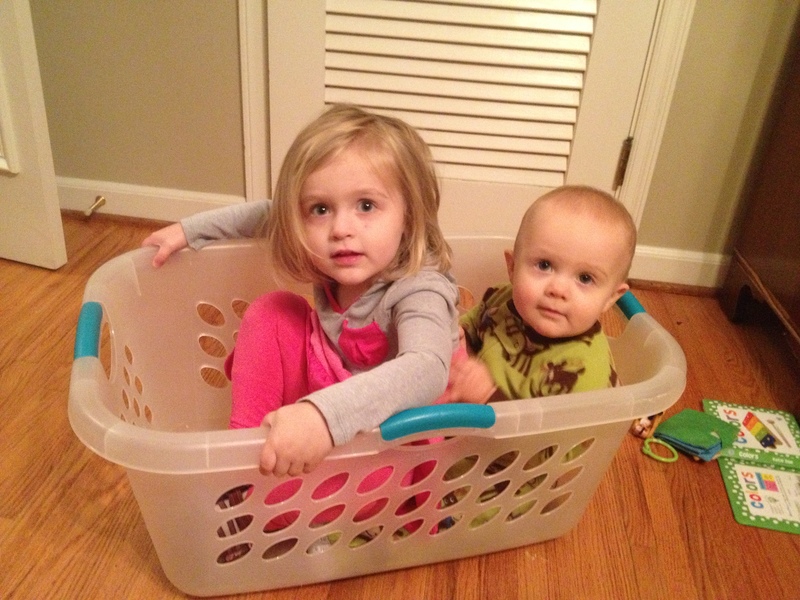 And they really are starting to play together more and more. 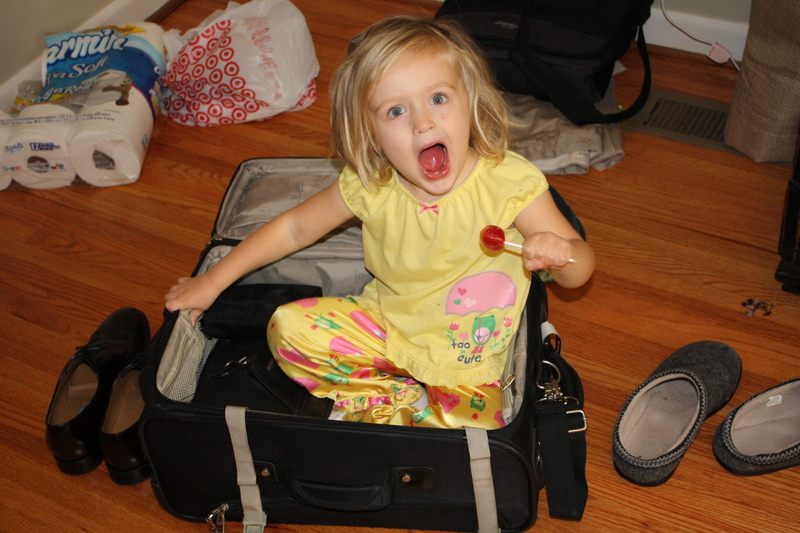 Zk’s first time to pack herself up in a suitcase. 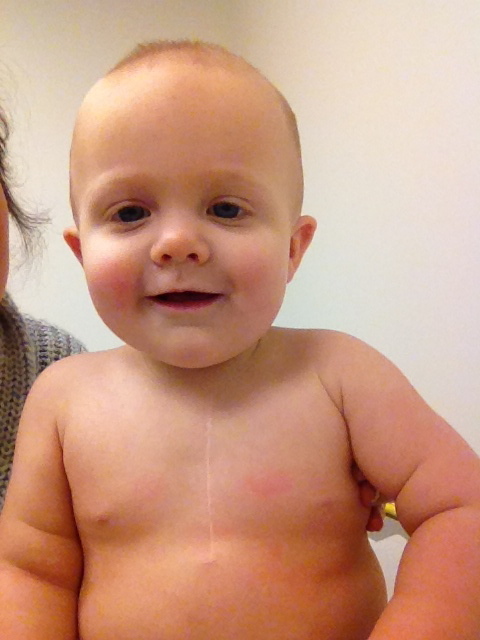 Reid had an excellent visit to the pediatric cardiologist! His heart continues to behave as if he was never born with complications. Thankful to God for protecting him. Look at that wicked scar. When he grows-up and other kids try to pick on him, he’ll have to show them his chest and tell them to feel sorry for the other guy. 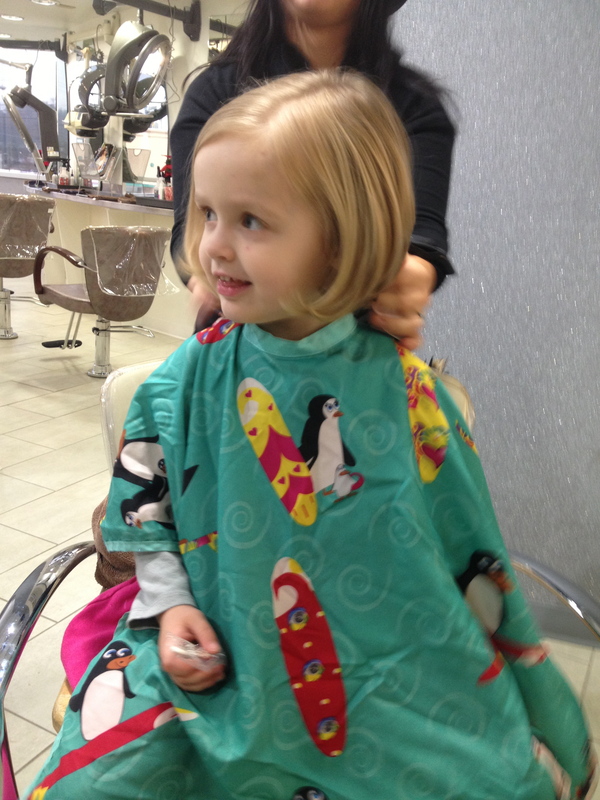 ZK was due for a haircut, so I took her on our first mommy-daughter coffee date before we went to the salon. 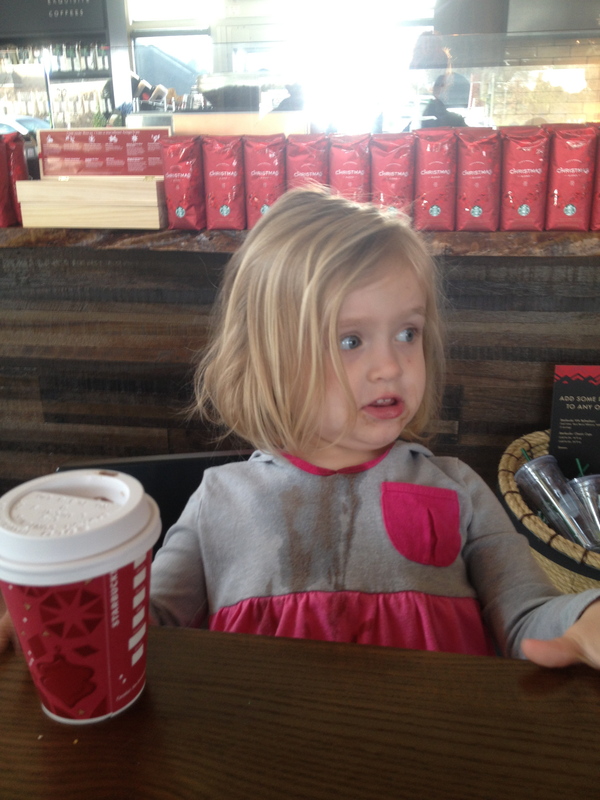 She got hot chocolate, and spilled it on the first sip. That’s my girl. She likes hot-chocolate so much, she wanted to wear it.